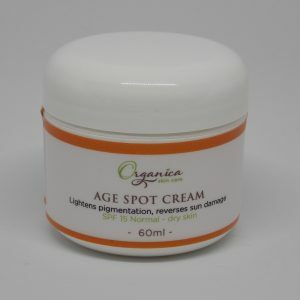 Organica skin care has great products for reducing pigmentation & age spots. 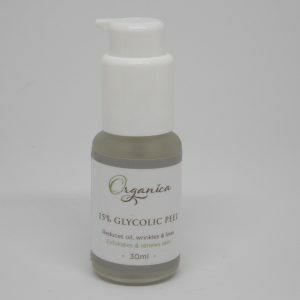 Active Gel Cleanser for acne skin with pigmentation from old acne scars. 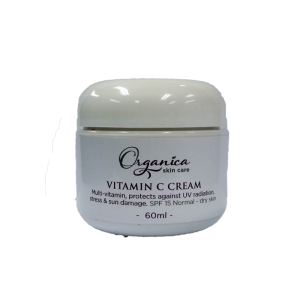 Multi Fruit Cleanser for combination non sensitive – dry with sun damage reduce pigmentation. Anti aging Cleanser normal – dry to reduce sun damage & age spots. 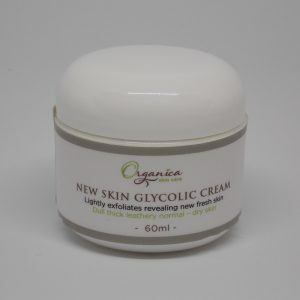 Anti aging Cream oily – dry skin brightens skin, reduces age spots & sun damage, strongest lift & tightening cream. 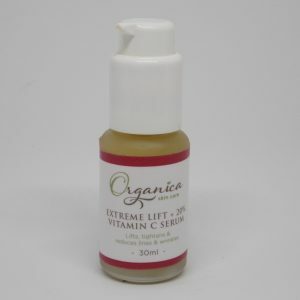 Lift + 20 % vitamin C serum all skin, reduces sun damage, brightens skin, reduces lines & wrinkles. 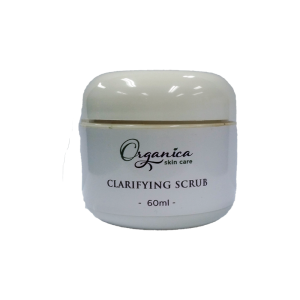 Lemon Ferment Peel leave on exfoliatant apply leave on to reduce pigmentation & age spots. Apply serum & cream. 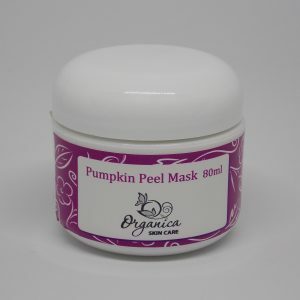 Whitening Mask lightens pigmentation & brightens skin oily – dry skin. for oily- dry non sensitive skin.